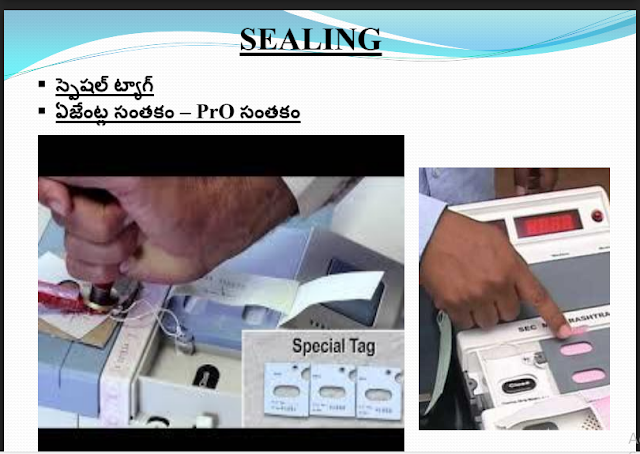 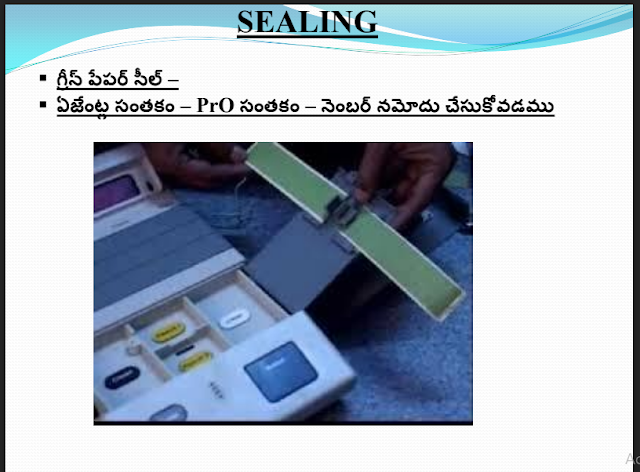 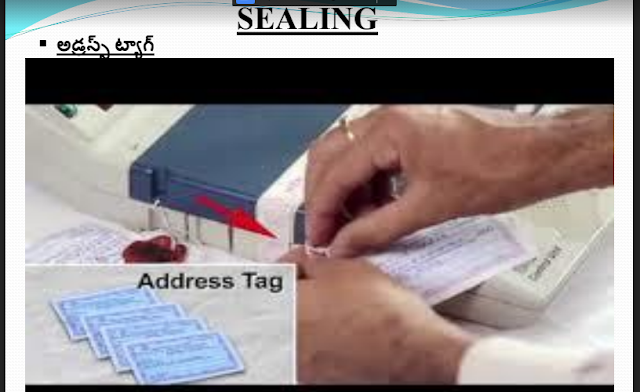 Total election process video in telugu by election commission How to Mock poll and EVM Sealing view video, Important Forms, Management of EVM-VVPAT, PO's Check slip పూర్తి ఎన్నికల ప్రక్రియ (Election total process) తెలుగులో Total election process in telugu by election commission ఎన్నికల ప్రక్రియలో పోలింగ్ material submit చేసే వరకు పూర్తిగా పోలింగ్ అధికారుల విధులను ఎలక్షన్ commission వారు విడుదల చేసిన వీడియో. 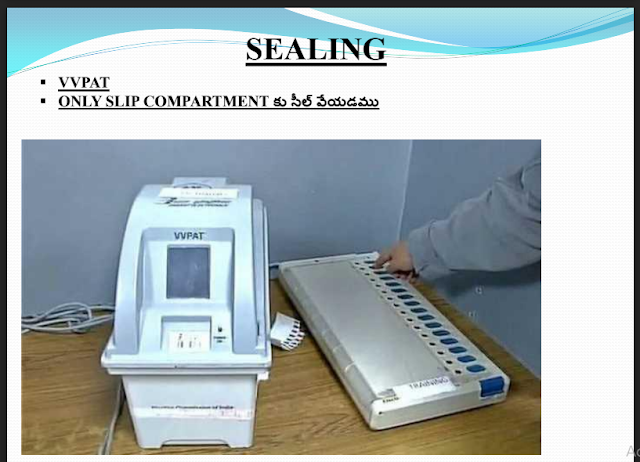 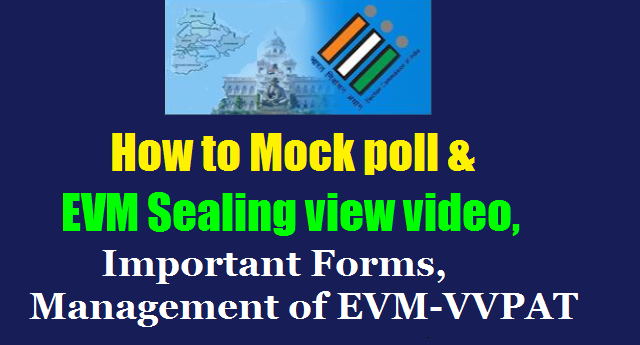 How to cobuct Mock poll and how To close and seal EVM after mock poll Watch Video. 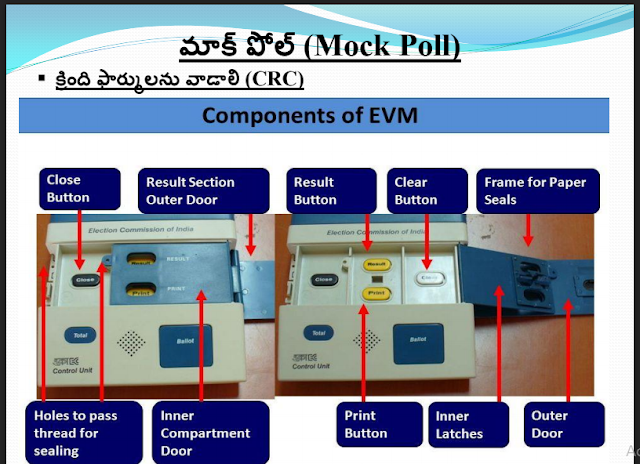 Election Duties for POs and APO Responsibilities, How to connect CU, BU and VVPAT, Important Forms used During Polling Day details in Telugu and English, Assignment of Duties to Polling Officers, Election monitoring dash Board, Poll Day Management of EVM-VVPAT, EVM-VVPAT Telengana Electronic Voting Machine(EVM) & Voter, PO's Check slip, To close and seal EVM after mock poll | mock poll with vvpat | sealing of evm video | Paper Eeal in Election | How to seal EVM after mock pol | EVM Video -mock poll and method of sealing of control unit | EVM Machine mock pol and sealing | Sealing of CU after mock poll | Sealing of EVM | Conducting of mock poll on EVM | Conducting mock poll | Mock poll and EVM Sealing. 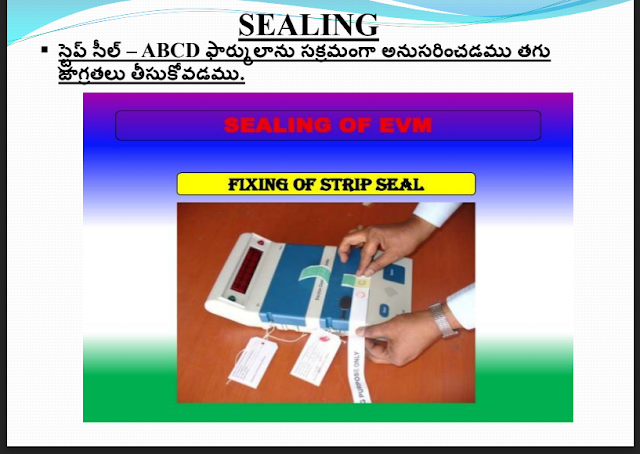 Total election process in telugu by election commission ఎన్నికల ప్రక్రియలో పోలింగ్ material submit చేసే వరకు పూర్తిగా పోలింగ్ అధికారుల విధులను ఎలక్షన్ commission వారు విడుదల చేసిన వీడియో.